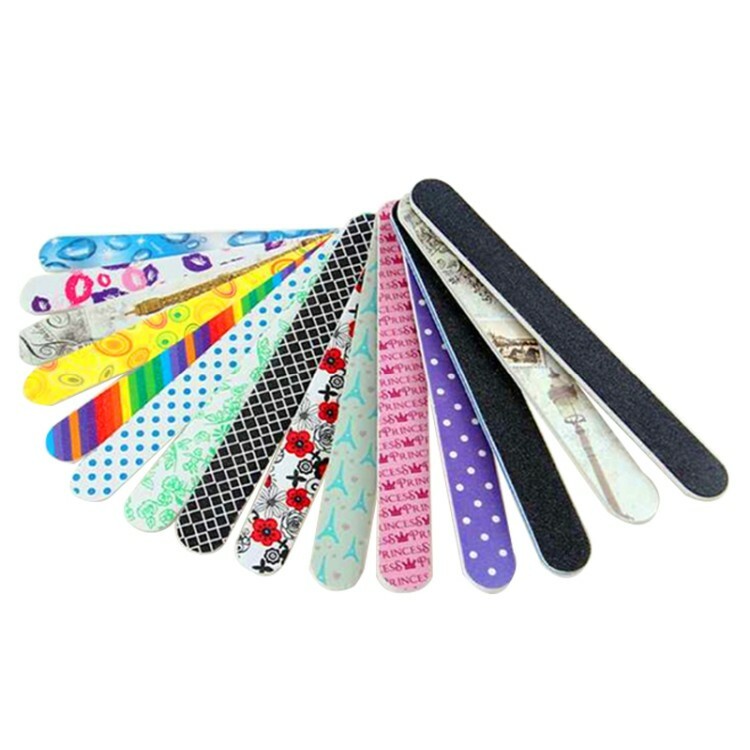 Sand paper + EVA + PP 7" extra thicker EVA Foam nail file with 4 color process imprint Method on one side. Size and logo can be customized. We accept small quantity request and assorted purchase. Virtual drawing is available to provide at anytime. Package: 50 pcs/opp bag, 3000 pcs/ctn, 46 lbs/ctn. Price included 1 color, 1 side and 1 location. Door to door service to USA.